George Bush Intercontinental Airport is the main international airport in Houston, Texas, serving the Greater Houston Metropolitan area which is the fifth-largest metropolitan area in the United States. Terminal D at the airport needed to be fitted with new explosive detection system (EDS) machines for security purposes. 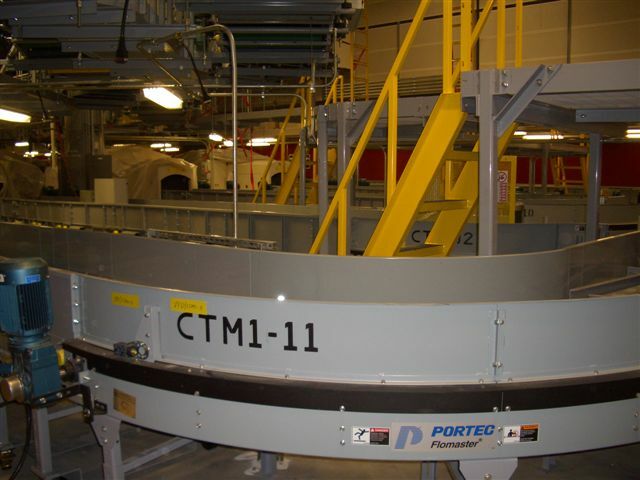 Vanderlande, the global leader in bagging handling systems for airports, commissioned CCC as the installation contractor to retrofit all of Terminal D’s conveyor systems to accommodate four new EDS machines. For seven months, CCC worked tirelessly to remove the existing conveyor systems in Terminal D and install new conveyor systems with the four new EDS machines. 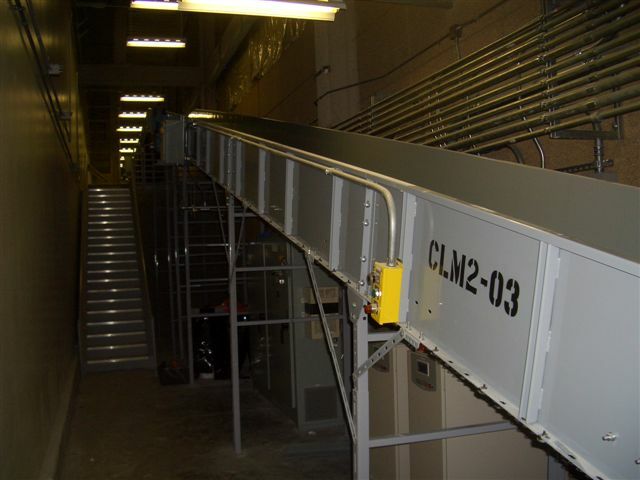 As the sole installer for the terminal, CCC installed approximately 3,500 linear feet of conveyors, demoed approximately 1,300 linear feet of conveyors and installed four new make-up units. CCC worked 21,966 man-hours on the project without a single lost-time incident. 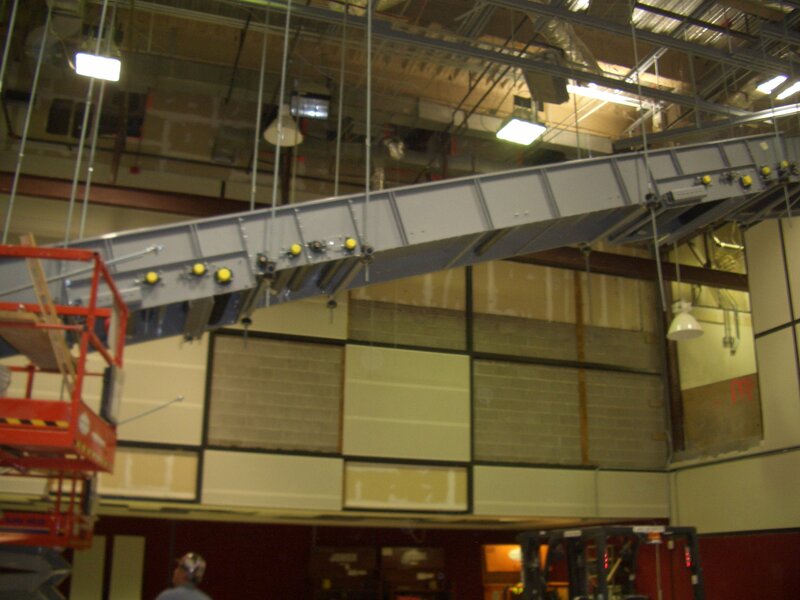 Installed approximately 3,500 linear feet of conveyors and four new baggage make-up units, along with demolition of approximately 1,300 linear feet of conveyors.